Onyx. Twenties of the 1st century. 2.5 × 1.7 cm. Saint Petersburg, The State Hermitage MuseumInv. No. Ж 260. 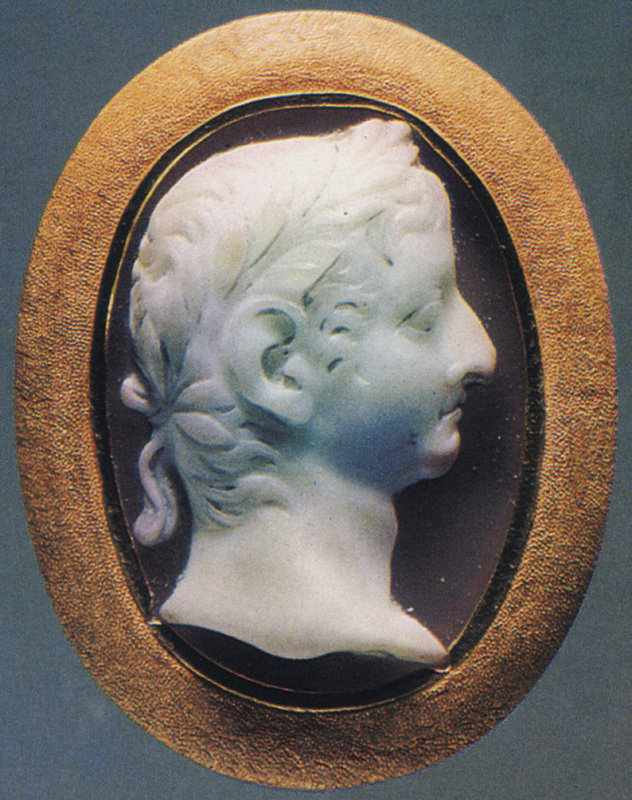 Nero Caesar, the son of Germanicus.